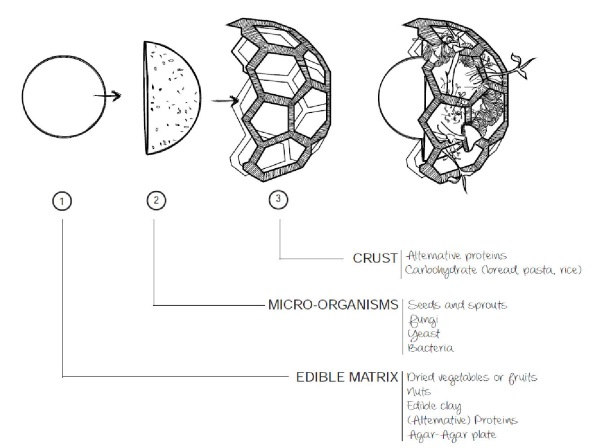 The Edible Growth project: a study into sustainable, healthy 3D printed food #3DxFood #3DThursday #3DPrinting « Adafruit Industries – Makers, hackers, artists, designers and engineers! 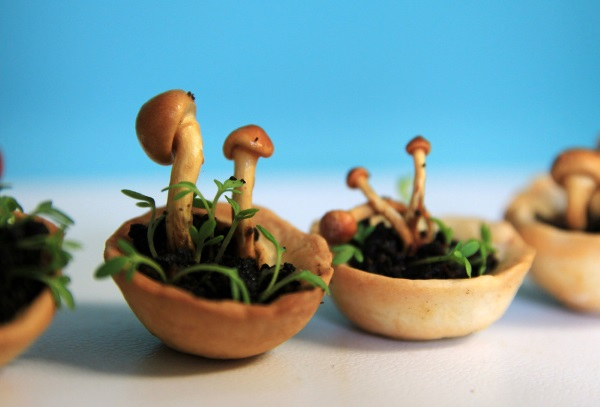 …Rather than convenience, health and nature are thus key in the Edible Growth project, which really lets you think differently about 3D food printing. 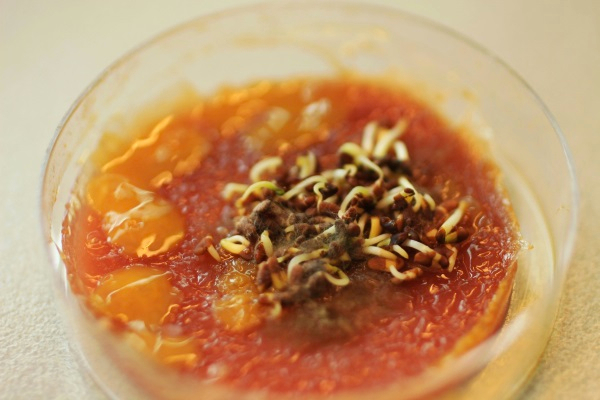 While the project has not yet moved beyond the research & development stages due to technological and monetary constraints, this alone is makes it a very intriguing concept that is definitely worth checking out. 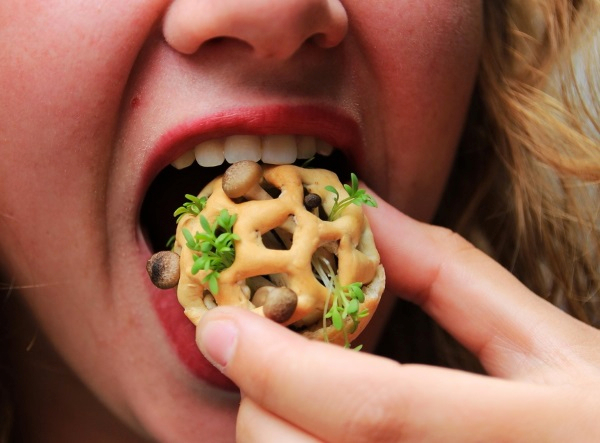 Perhaps the real future of 3D food printing can be found in it. 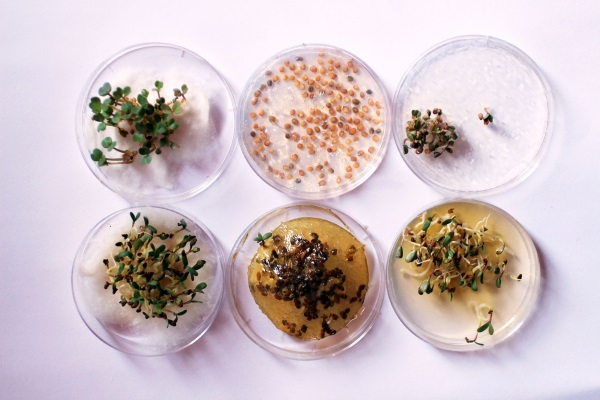 ….For this, Rutzerveld came up with an ingenious solution: why not print a combination of seeds, spores and yeasts to create an environment of natural growth wherein living organisms develop the food on-demand? 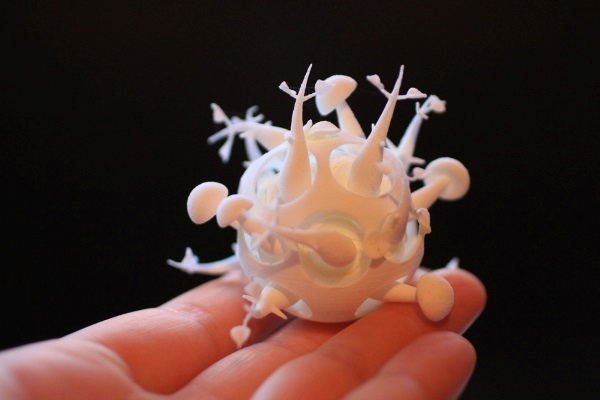 3D printing is an exceptionally suitable technology to achieve this, and not just because it can automatically combine these elements into a nice shape…..